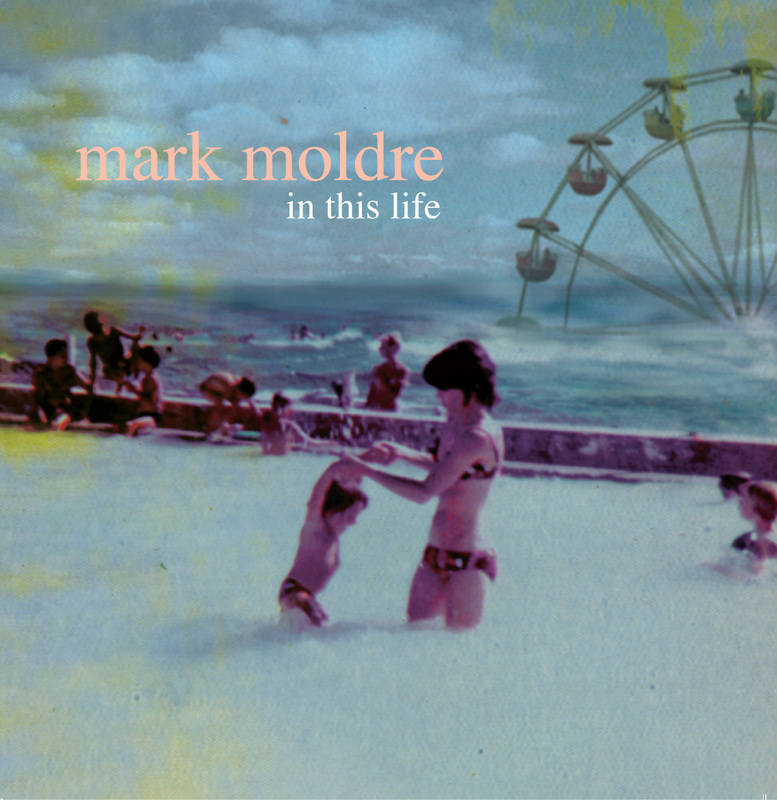 Mark Moldre is a singer/songwriter from northern NSW in Australia. 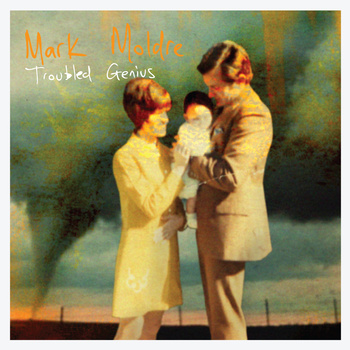 He fronted 4 piece Hitchcock’s Regret for a 7 year period and recorded his first solo release in 2009 – the EP Troubled Genius (the title inspired by the Phil Spector trial). 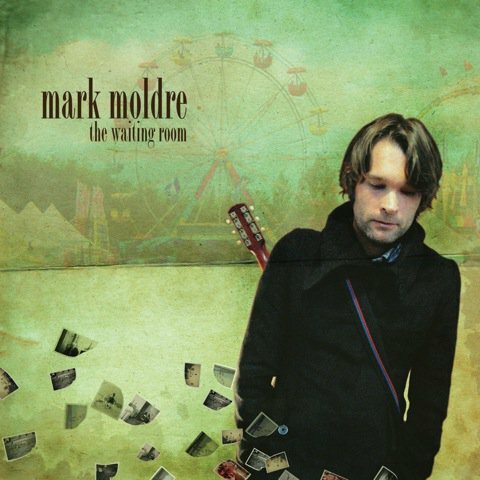 In 2010 he followed up with the LP The Waiting Room and the EP This Romantic Day under the guiding influence of Tim Powles (The Church), Michael Carpenter and Jim Moginie (Midnight Oil). 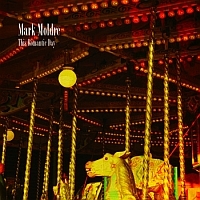 Mark gained Sydney residencies, festival spots and supports in iconic Australian venues like The Enmore Theatre and The National in Melbourne with acts such as The Church, Tex Perkins, Steve Kilbey, Mark Seymour, iOTA, Toni Collette, The Break, The Backsliders, Jim Moginie and The Gin Club. This period saw Mark touring with new onstage partner, Adam Lang – a talented multi instrumentalist who played a drumkit made from a suitcase, biscuit tin and motorcycle disc brake along with banjo, lap slide, theremin, xylophone and whatever else they could fit in the boot of a car. 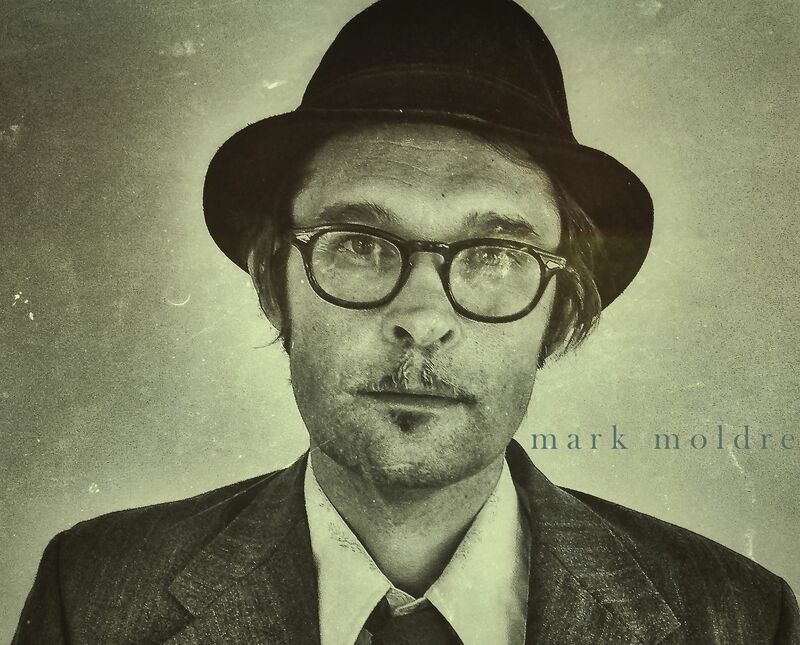 In 2012 Mark called childhood friend and one time Bluebottle Kiss front man Jamie Hutchings to add his customary spit, grit and sandpaper to a swag of new tunes that would see Mark’s dreamy, melancholy previous fare turned on it’s head. The result was An Ear To The Earth – recorded live and direct to reel-to-reel tape. Not a computer in sight. Along with engineer Chris Colquhoun and long time sidemen Scott Hutchings, Reuben Wills and Adam Lang they laid down the tracks over a period of six days in a small guesthouse beside the beach hamlet of Avalon. An Ear To The Earth is filled with dark corners, tender romance, redemption and death, human struggle versus biblical consequences, dreams and bad weather. It’s gritty and smooth, poignant whilst occasionally raucous, diverse – and yet somehow it all hangs together. 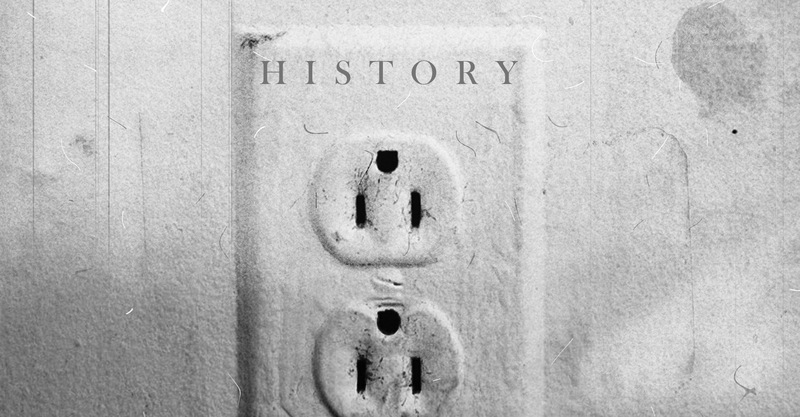 It’s Moldre’s musical history across 10 varying chapters. 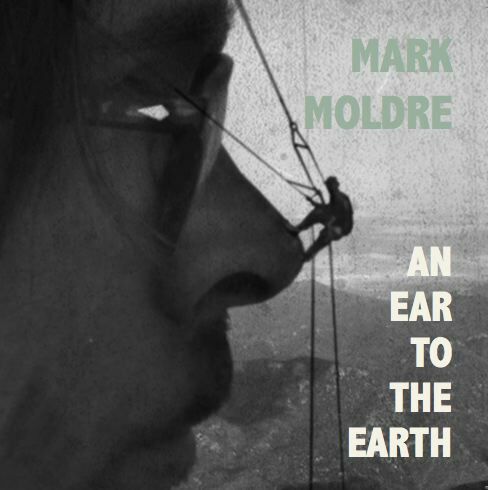 An Ear To The Earth has already received four star reviews and strong radio support. Mark is currently working on the follow up to An Ear To The Earth. A new collection of songs have been recorded and are well and truly on the way to your ears…. 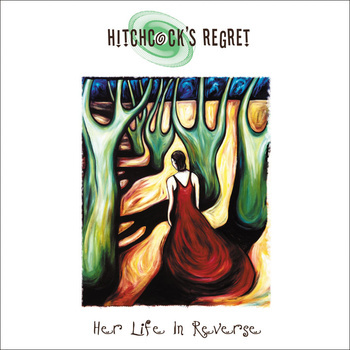 Hitchcock’s Regret released two albums internationally on Laughing Outlaw Records – their debut, the self produced Regretfulness in 2001 followed up by their sophomore release Her Life In Reverse in 2003 – produced by Michael Carpenter. Loads of great reviews followed and the band just started to hit its stride live when a night of synchronicity eventuated. 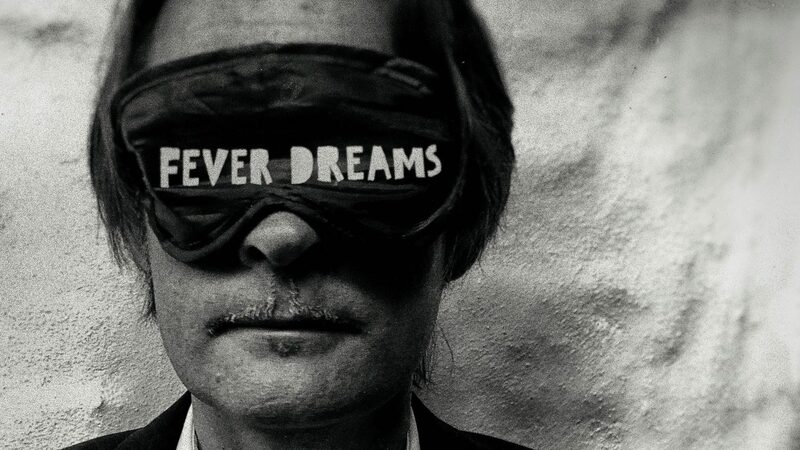 Drummer/producer for Oz legends The Church, Tim Powles, turned up at a show in Sydney – on a recommendation from Church front man Steve Kilbey. 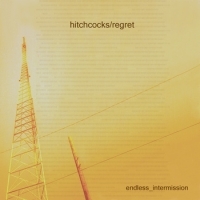 Powles went on to produce the album that followed, endless_intermission and signed the band to his label Spacejunk. The new album and the accompanying single Happiness was well received by the Australian press/TV and radio and Moldre hit the road with his new swag of tunes supporting The Church nationally. 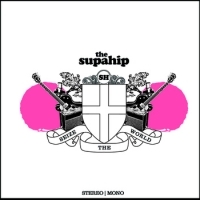 This period of time also saw the release of the LP Seize The World – a side project with producer Michael Carpenter ironically named The Supahip (with tongues planted firmly in cheek). The upbeat, summery long player was recorded over a period of 12 days. Mark and Michael would arrive at the studio each day without a song – and then sit down and write, rehearse, record and mix the song by days end. The album was released internationally to strong reviews. (They followed up 12 years later in 2018 with a new long player, The Two-Sided Face). 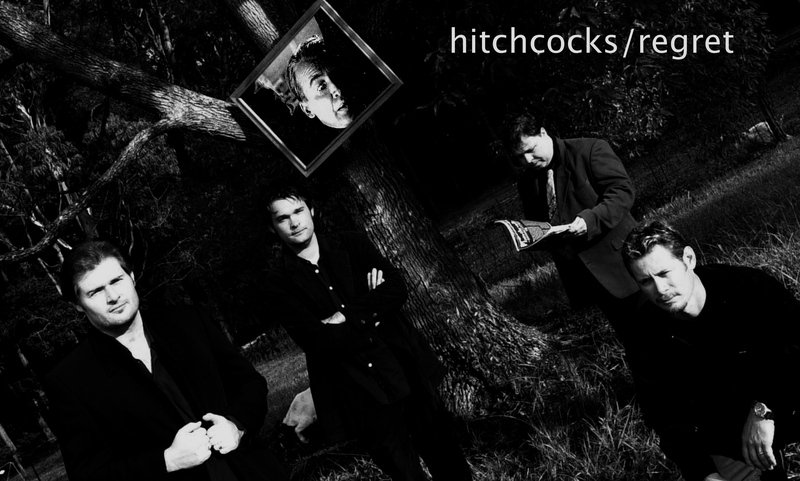 A health crash in the year of 2006 meant that Mark put all projects, including Hitchcock’s Regret, on the backburner.